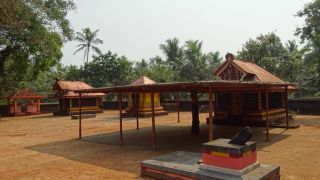 Vaniyillam Someshwari Temple is located on Theru-Vaniyillam road, close to Karivellur in Kannur District. 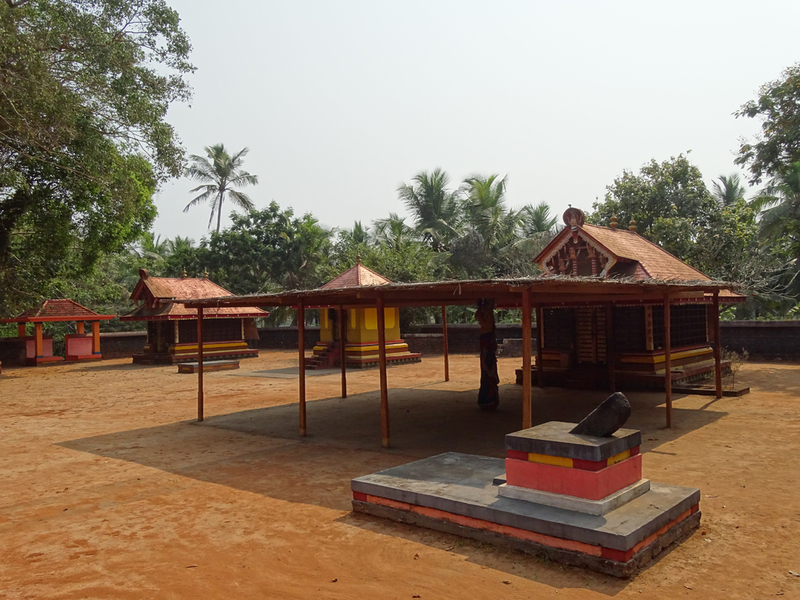 The temple celebrates the annual Pattu Utsavam on Thiruvonam asterism in the Malayalam month of Dhanu (December – January). This five day event witness ritual art form of Poorakkali and the ritual of Poovidal.